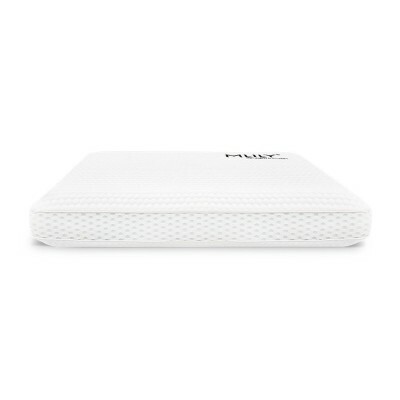 Fastest growing memory foam mattress supplier in the UK due it Man utd affiliation. 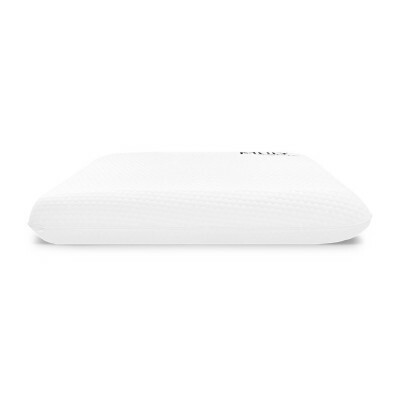 One of the Global leaders in Memory foam mattress and memory foam products Mlily supply a huge range of quality bedding products. 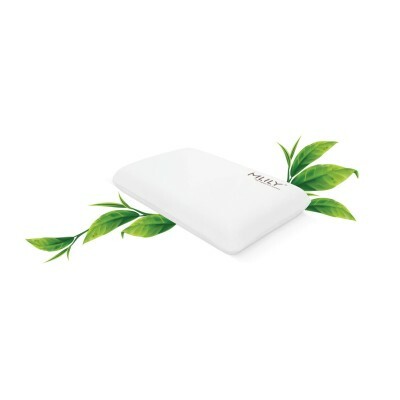 Gel Memory Foam for the better feeling of luxurious support and pressure relief. 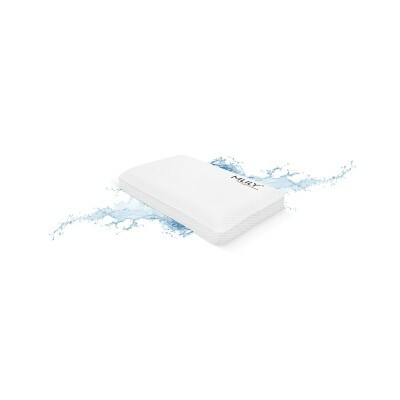 Gel Pad Memory Foam for the better feeling of luxurious support and pressure relief.